The planning application C2014/69942 to build three detached houses on the site of the old Cadet Hut has now been revised. 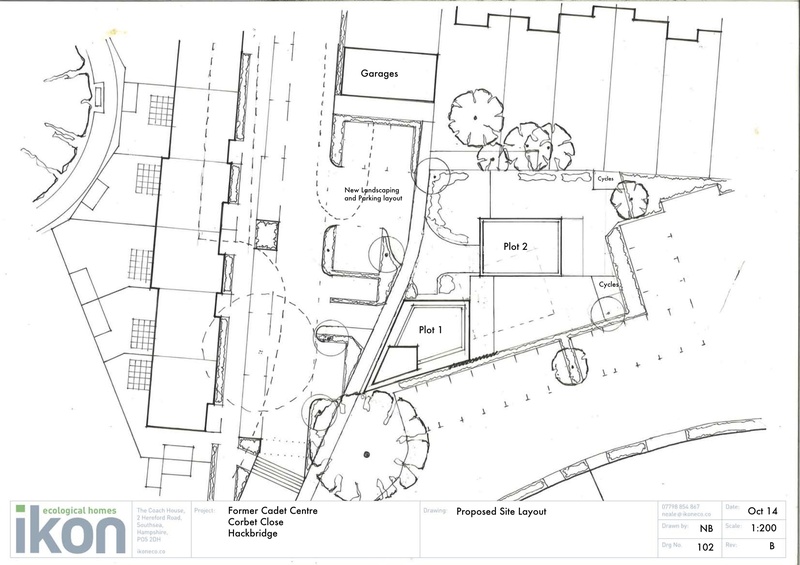 The plans have changed to build two detached houses, both four bedrooms. To view pictures of the previous plan and post, click here. Plot 1 is over four floors and looks to be the same height as ‘The Wave’ flats and Plot 2 is over three floors. It should be noted that this piece of land is not designated for taller buildings. Whilst there are many aspects that are great about the design, does this and will it fit in with the regeneration of Corbet Close? If you wish to have your say, please follow the information below. Go to www.sutton.gov.uk/planningapplicationsearch and put in the relevant 5 digit number only i.e. 69942 and hit return. Sometimes it comes back saying nothing found. Hit return again and it then usually works! If you want the right to make any comment on these plans, you must put it down in writing. We have learnt the hard way with Felnex Phase 1, that only 4 people commented on it, making it very easy for it to be quickly agreed. To make a comment, you can quickly work through points 1 and 2 above and instead of clicking on ‘view plans’, click on ‘make comment’. You are given the option of either agreeing, objecting or just commenting and then you are able to add what text you wish. You may also write a letter to Sutton Council at 24 Denmark Road, Carshalton, Surrey SM5 2JG, quoting full reference of C2014/69942. Deadline is 6 November 2014. 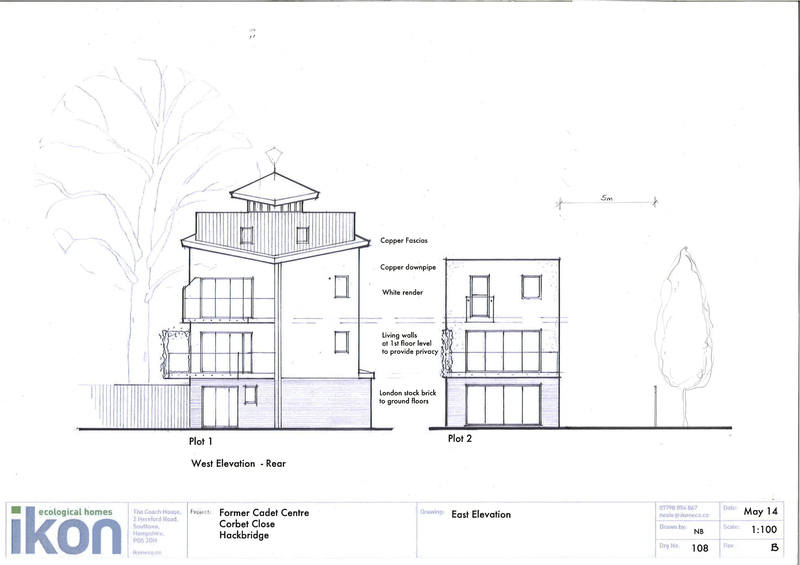 Previous Permitted Development Rights – what’s that all about?